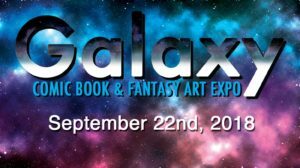 Galaxy Comic Book and Fantasy Art Expo is back on Saturday, September 22 from 9 a.m. – 5 p.m. at the Joliet Area Historical Museum. Galaxy Comic Book and Fantasy Art Expo will immerse you in the world of comic books, fantasy art, authors and pop culture vendors. Bringing together fans, collectors, and even future writers and artists of tomorrow. I’ll be back in full force with my full table setup! 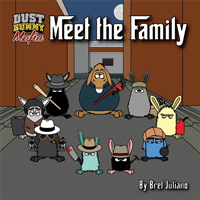 Drop on by and pick up a book or ask me about some mobster trivia.